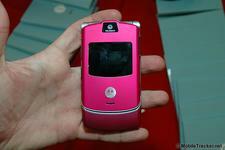 The Pink RAZR is launching on T-Mobile this Friday. We got up close and personal with the upcoming Maria Sharapova RAZR this week at a media event in New York. The all pink phone should be ready for the holiday season according to Motorola. It was first shown off at an analyst meeting in Chicago earlier this year. Pricing or availability hasn't been announced, but we expect this to be a hit with the diva crowd. 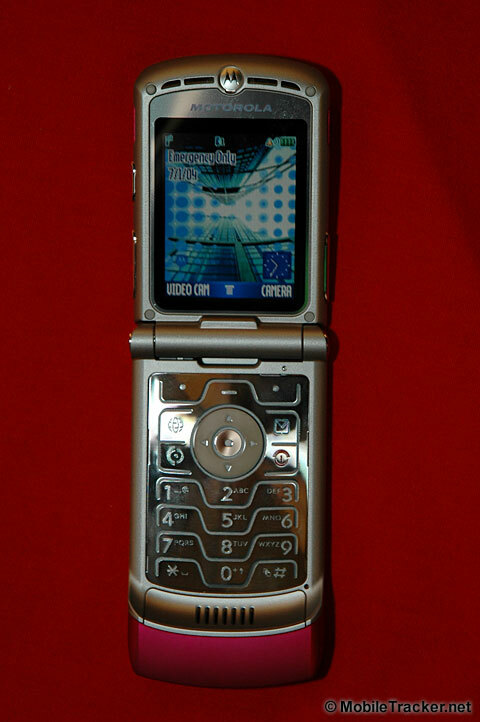 Features are the same as a normal RAZR, but the color is an extremely bright pink (the pictures can't really capture how bright the color is). Sharapova's signature is on the back. Motorola previously said other colors will become available, but exactly what colors and the time frame is still unknown. The pink model will become the third color (after the original silver and more recent black).